Today, bespoke is a norm for furniture industry. Ideas are developed by unique formulations that require increased human intervention for custom tool setting. As opposed to mass production, the hassle in custom tools and controlling cost is a conundrum for manufacturers. We develop manufacturing CAD drawings according to designers sketch and tailored to your tooling capabilities for uninterrupted manufacturing. 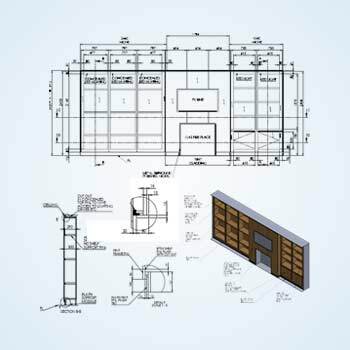 We address your concerns of human intervention with custom tooling through detailed engineering drawings right from 2D/3D CAD drafting to final shop drawings for wood and/or metal furniture design. We develop rule-based product configurators to help manufacturers deliver what their designers ask and the end-user seeks. 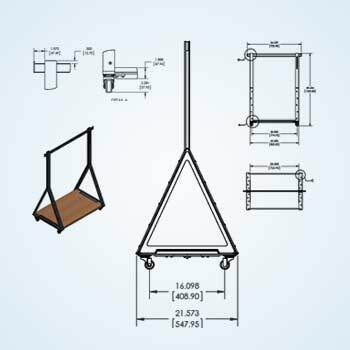 Whether it is a furniture piece for a library, office, home, or any other application, we can help you generate accurately configured fabrication drawings, advanced BOMs, installation guides along with real-time 3D CAD models of the configured product. 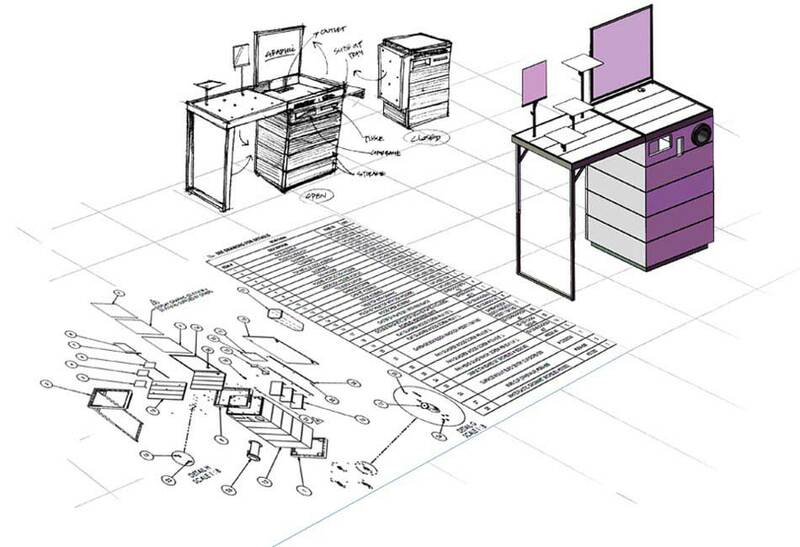 CAD drafting for seating arrangement, wooden shelves, storage furniture etc. 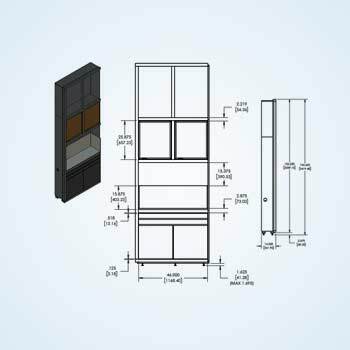 2D/3D CAD for furniture accessories: Locks, hinges, knobs, stoppers, etc. 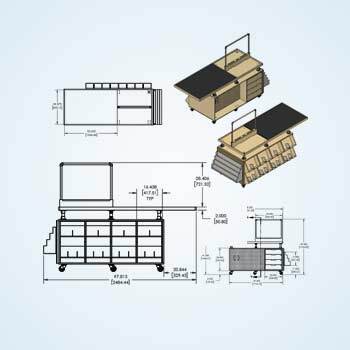 Custom furniture drafting for commercial spaces: Workstations, Office Desk, Reception Desk, conference etc. Veneer selection, surface finish drawings, etc. Shrinking spaces means furniture has to multi-task. 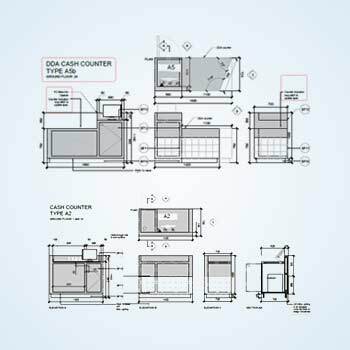 Our CAD drafters partner with manufacturing companies and interior designing firms to develop manufacturing, assembly and set up sequencing drawings of furniture products they designs. We have the capabilities to work with any regulatory furniture design standards established by governing bodies such as AIA, TEMA, ANSI, etc. 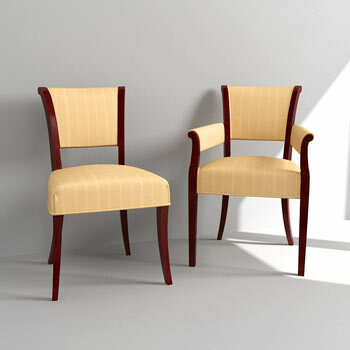 Commercial Store Furniture: For Retail stores, Shopping malls, Showrooms, etc. 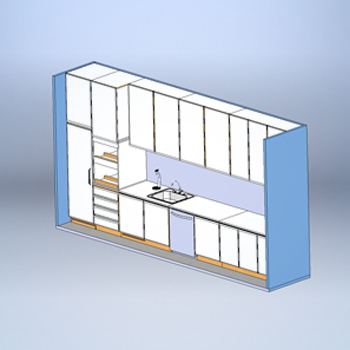 Residential Furniture Modeling: Kitchen, Living Room, Dining, Bath Rooms, Seating Arrangement, Storage, Outdoors, etc. 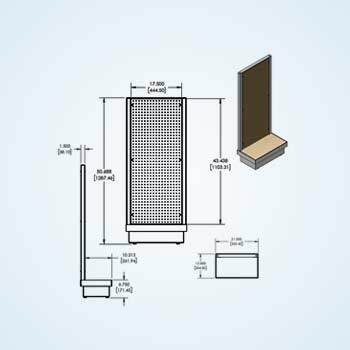 Architectural Ornamental Furniture: Stairs, Handrails, Balustrades, Doors, Windows, Louvers, Grills, etc. Recreational Furniture Modeling: Parks, Hotels, Restaurants & Bars etc. 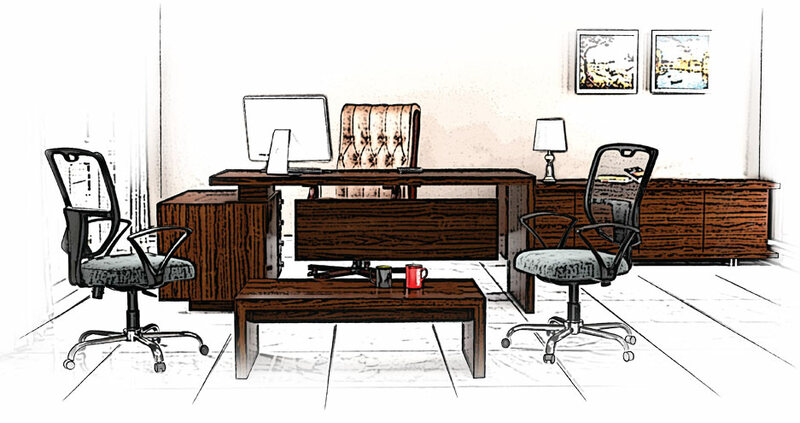 Office Furniture Modeling: Office Desk, Workspaces, Drawers, Partition, Reception Desks, Waiting & Welcoming etc. 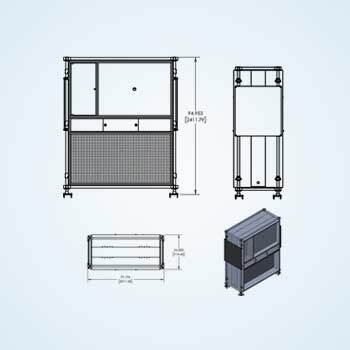 Casework Furniture: Display cabinets, Kitchen Cabinets, Racks and Shelving systems, etc. 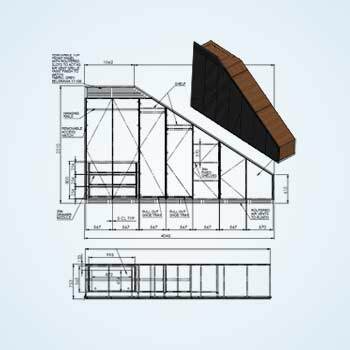 Our collaboration helps your engineers to focus on innovative designs while we take care of CAD drafting.